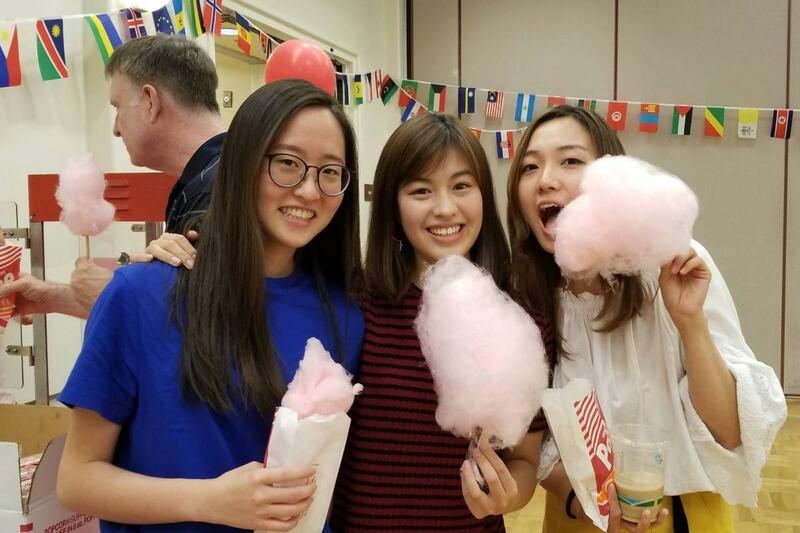 ISP coordinates a range of activities and special events throughout the year, from small social gatherings to large events like the new student orientation and the annual spring transfer fair. 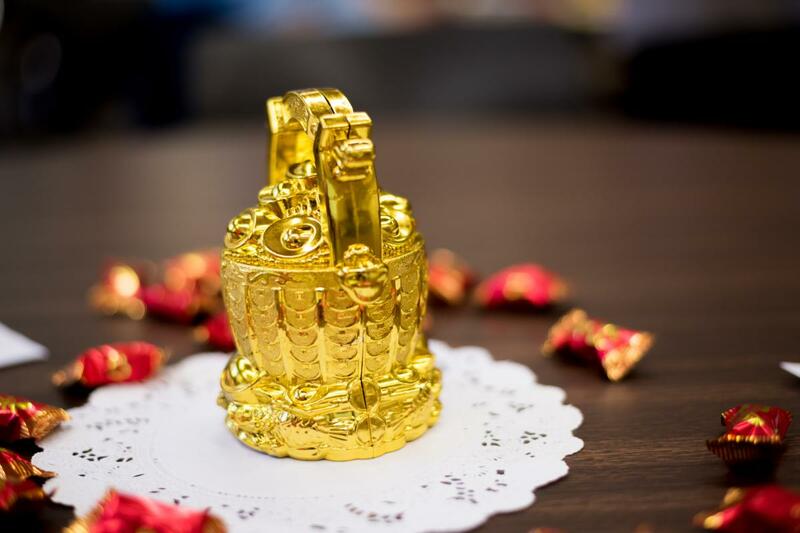 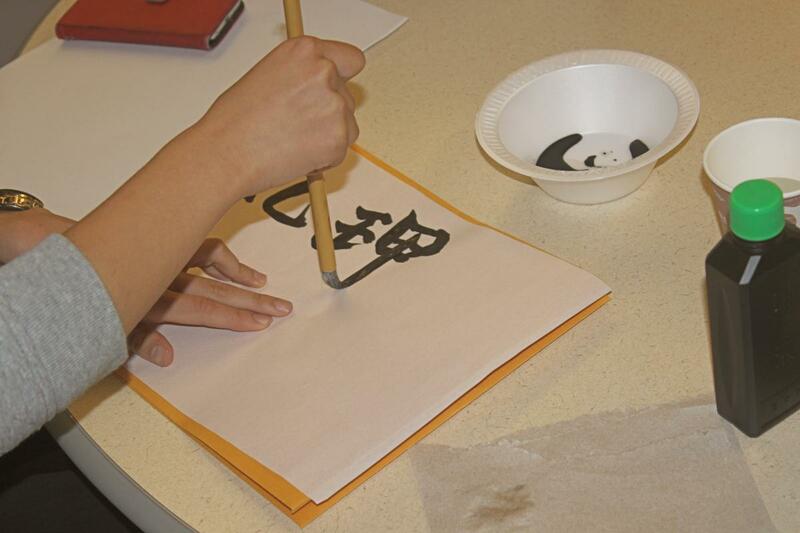 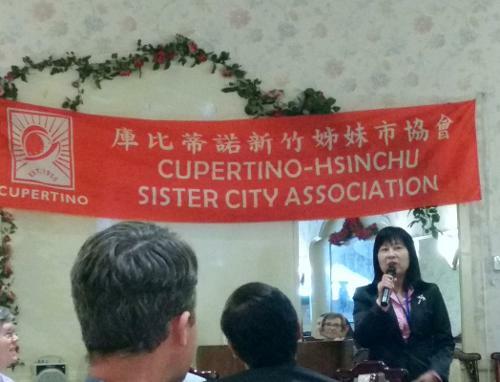 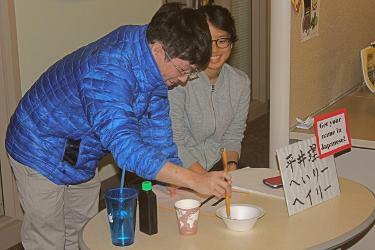 From the Thanksgiving Feast to the Lunar New Year Celebration, ISP is committed to engaging students in the sharing of cultures. 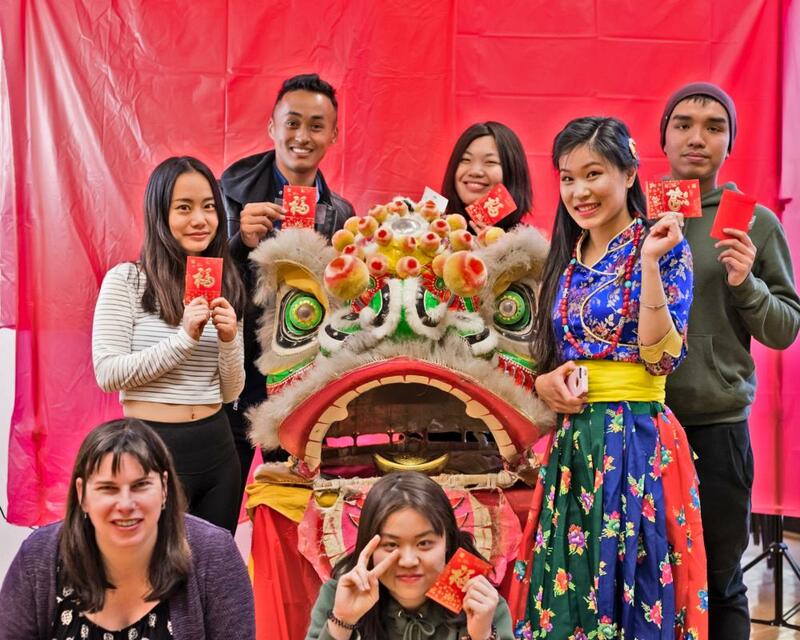 These events are free and open to all international students to enjoy and learn about the traditions of their diverse classmates. 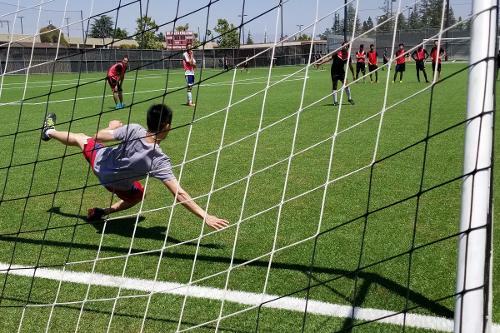 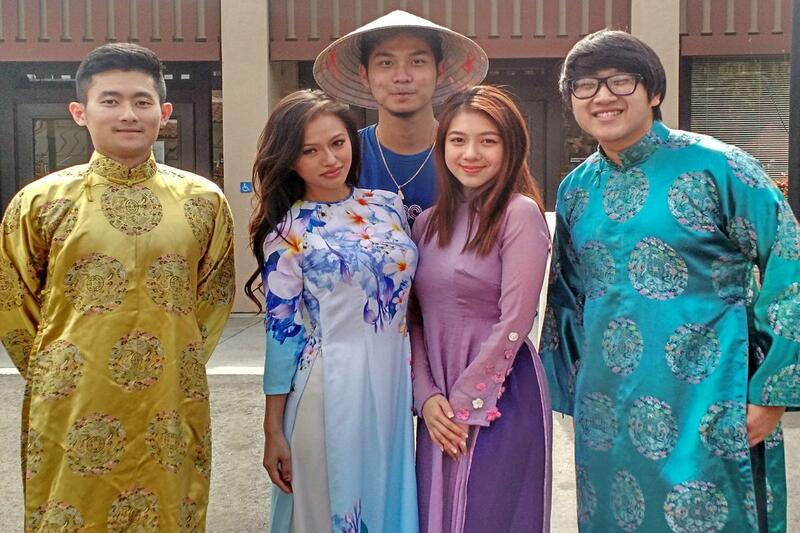 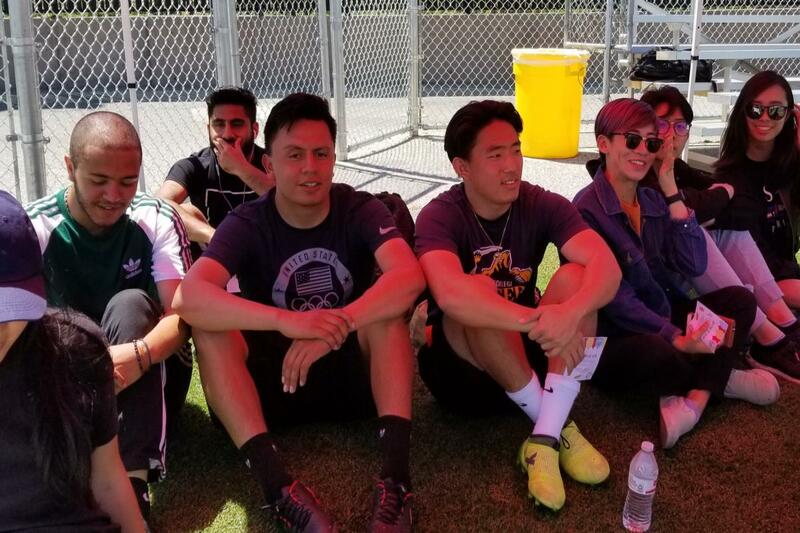 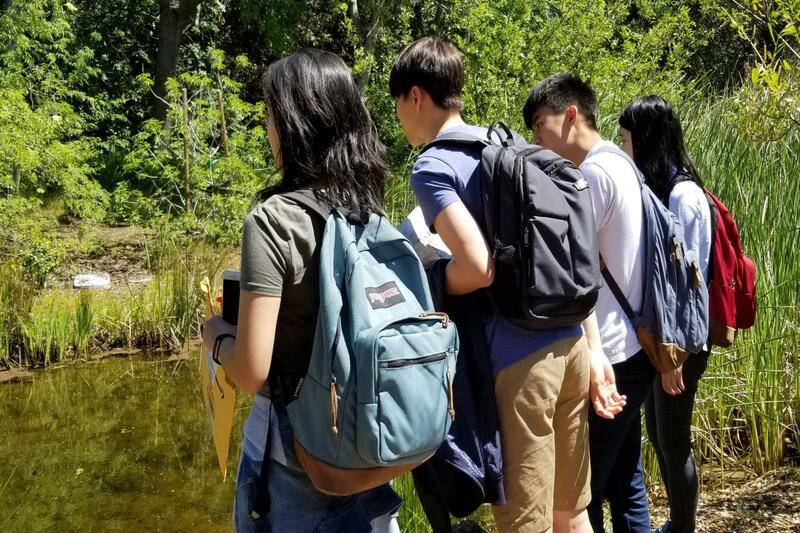 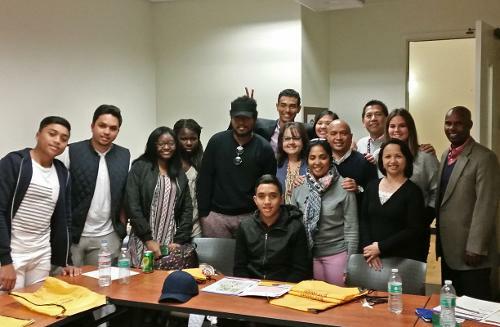 The De Anza experience for international students includes much more than classes and studying. 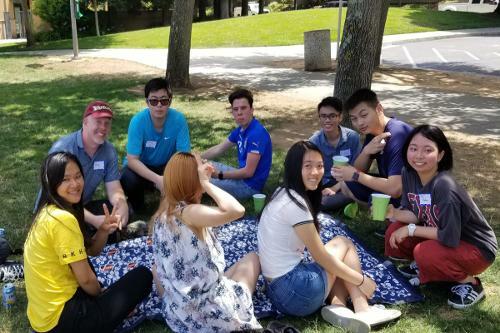 ISP hosts a range of activities for new and continuing students to get to know the campus and surrounding community, make friends, and just relax and have fun. 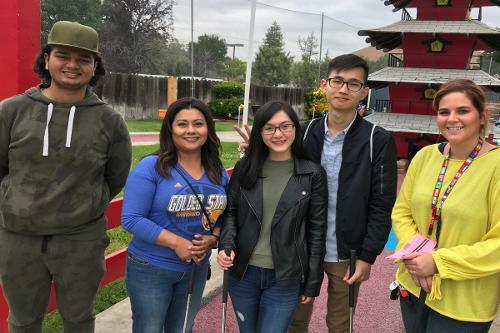 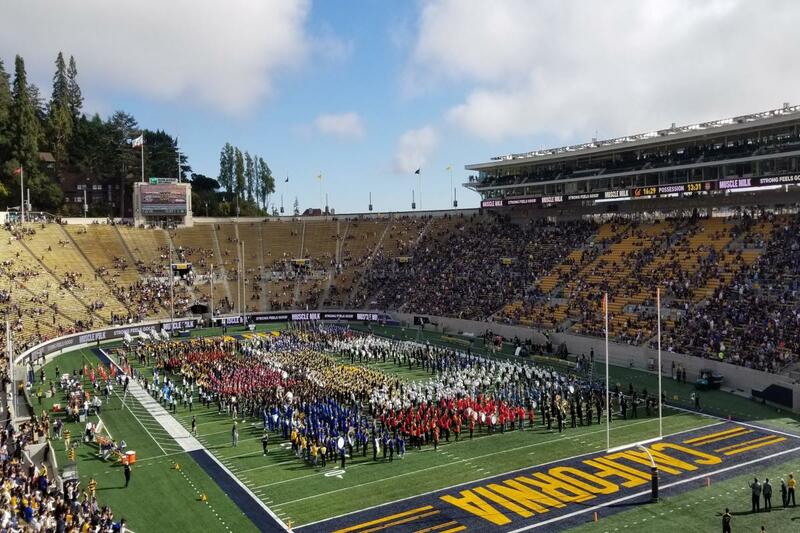 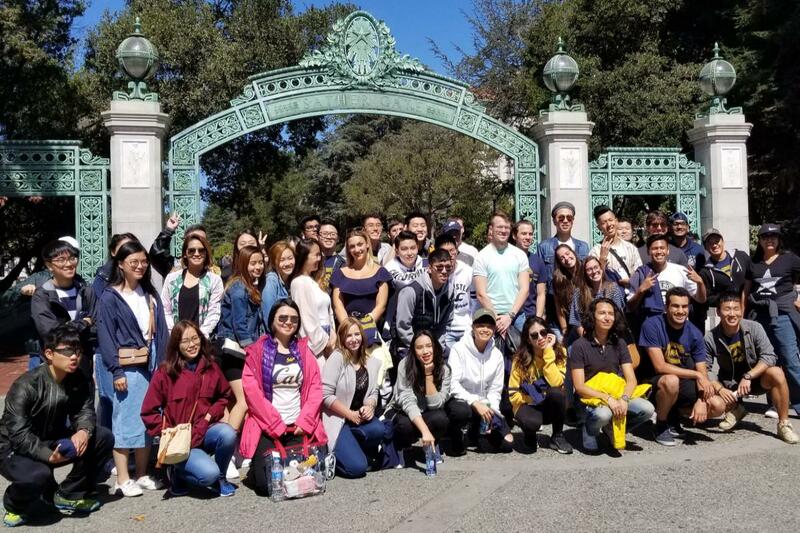 Activities include tours of university campuses like UC Berkeley, trips to Apple Park and downtown San Jose, and pastimes like bowling and mini golf. 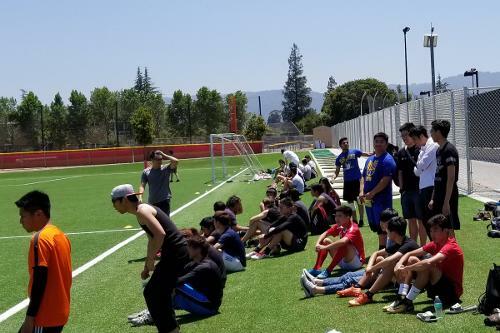 On-campus activities include movie days, scavenger hunts, and the International Soccer Tournament. 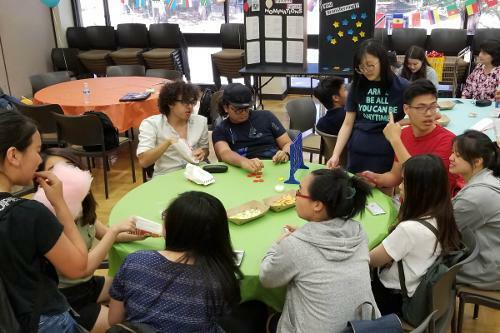 Students can check emails and the ISP Facebook page for upcoming events. 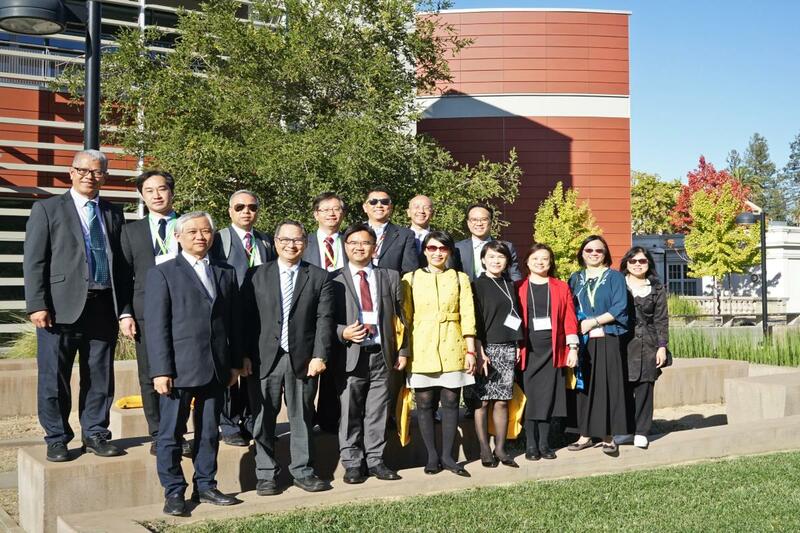 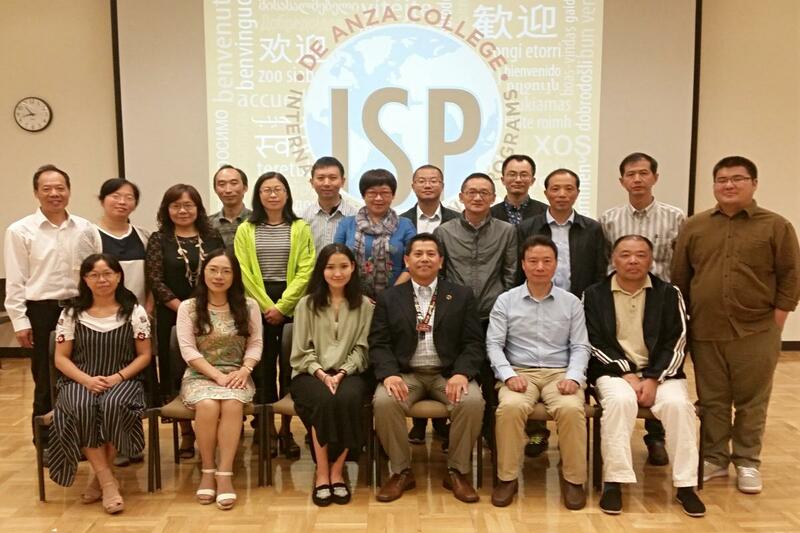 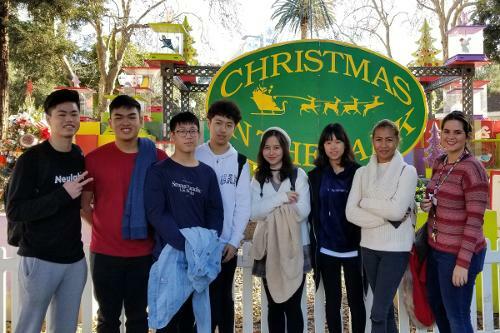 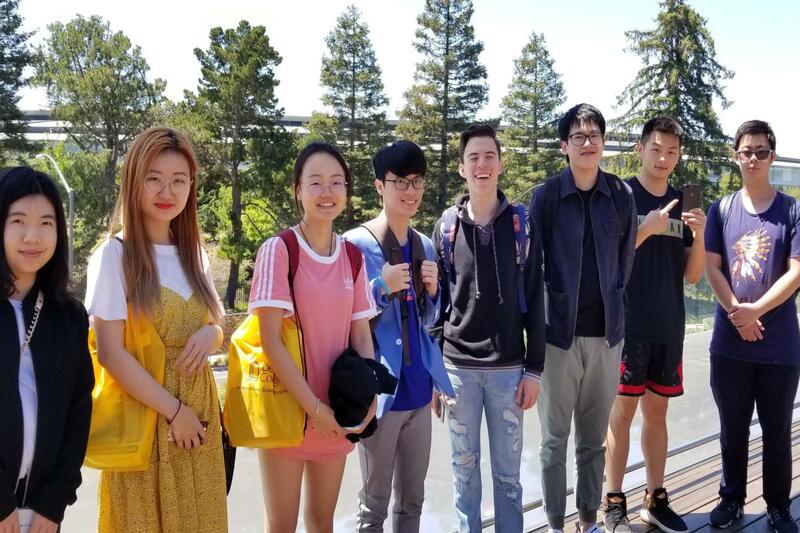 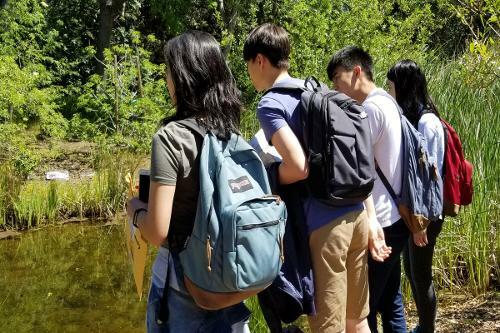 International Student Programs at De Anza College welcome delegations or visitors for short-term campus visits to promote collaborative relationships with strategic partners from around the world. 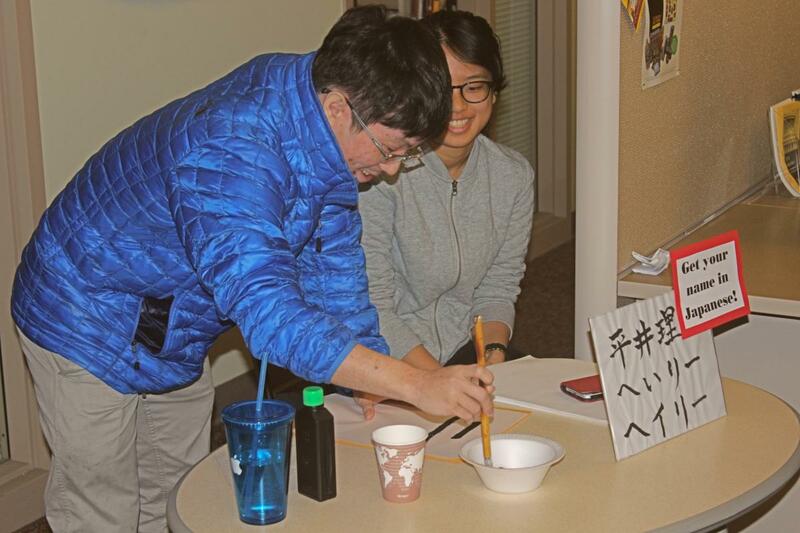 We ensure that visitors are well-received and treated with culturally appropriate courtesies while on our campus. 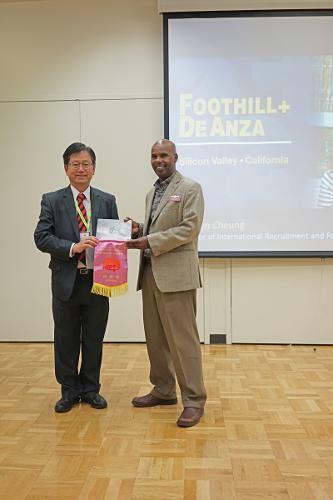 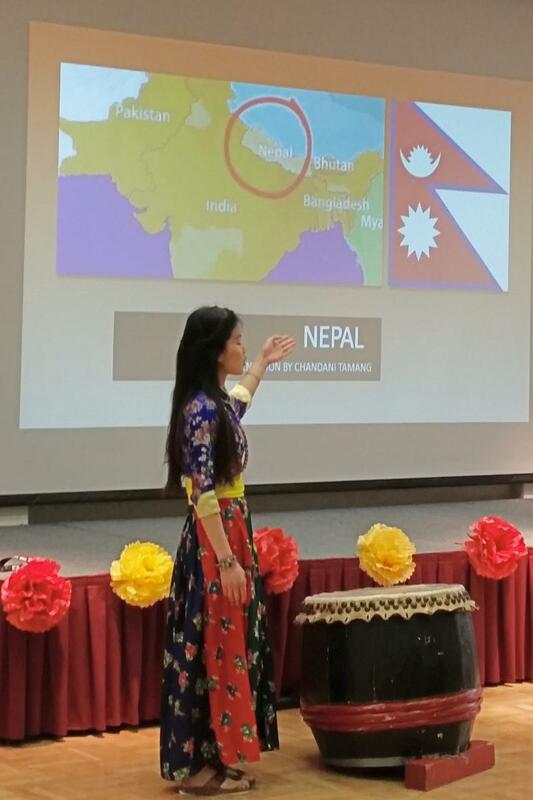 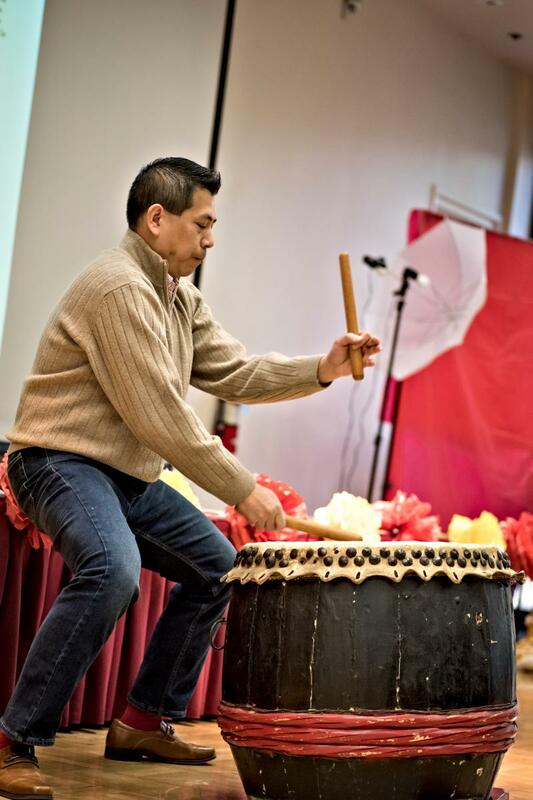 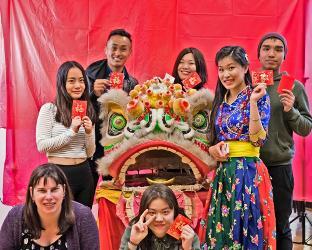 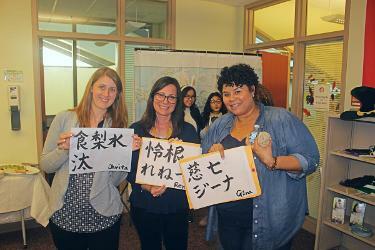 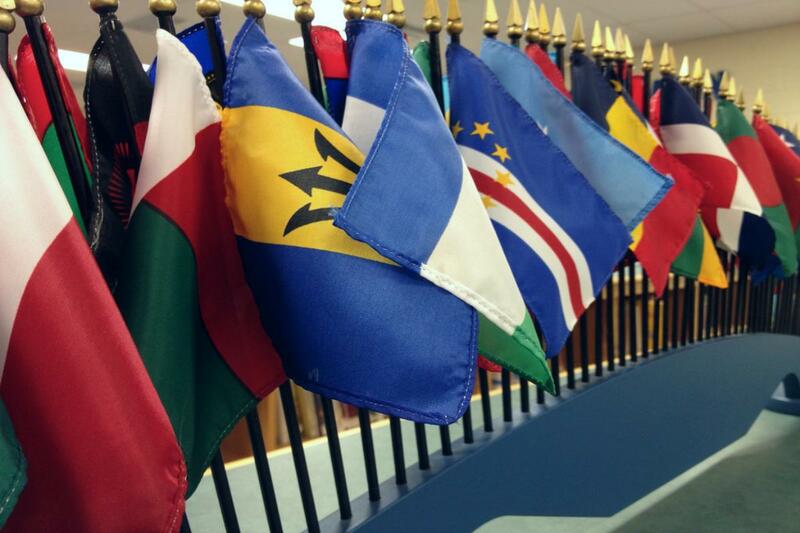 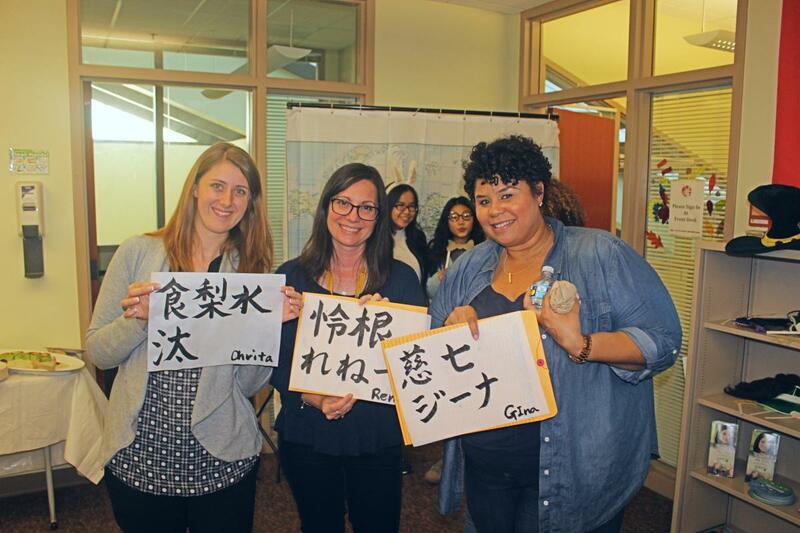 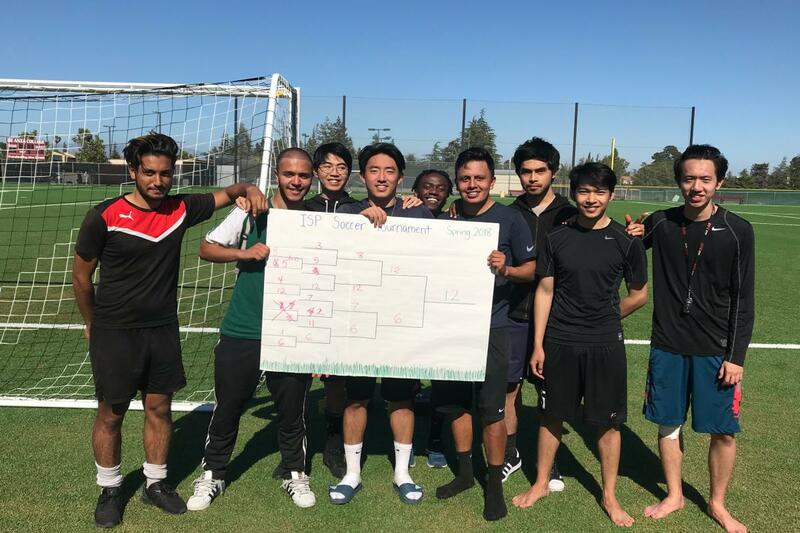 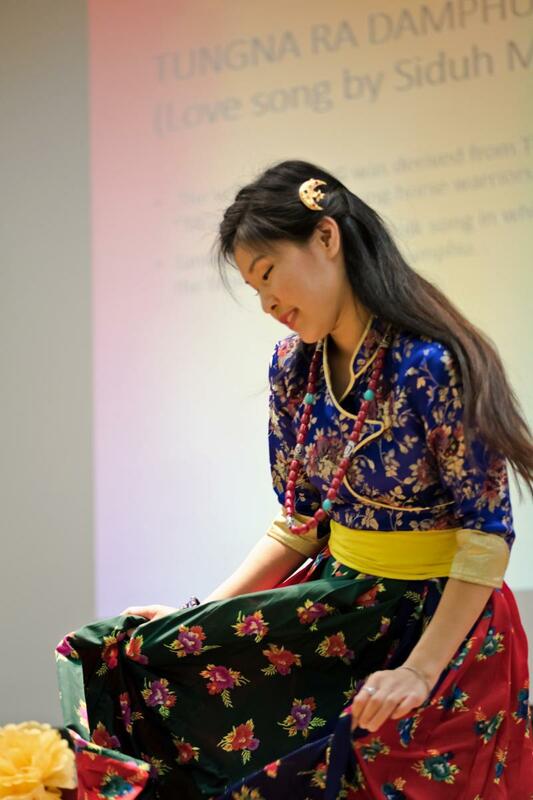 De Anza College participates in the annual effort to celebrate international exchange by coordinating a variety of events to engage the entire campus. 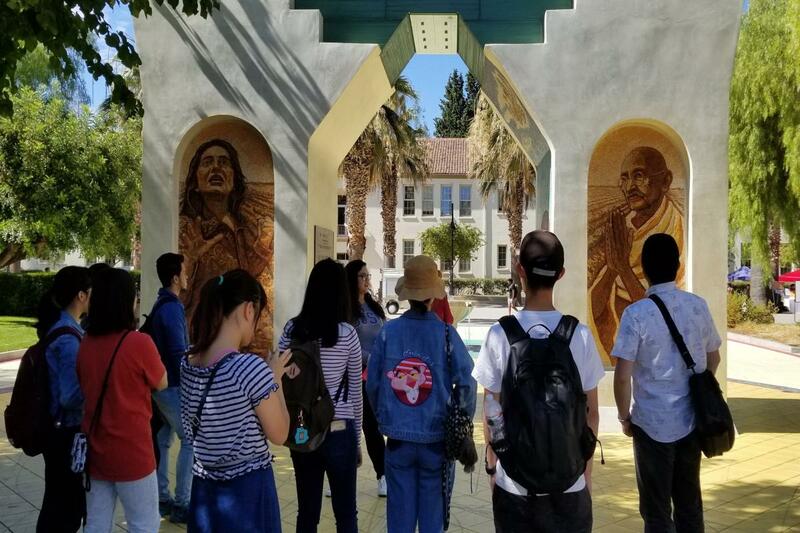 Events include films, guest speakers, student panels, and activities all aimed at raising awareness of opportunities for De Anza students to be a part of the global exchange of ideas and education. 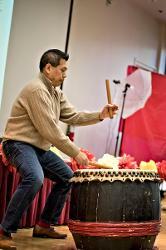 More information about the previous year's events can be found on the IEW page. 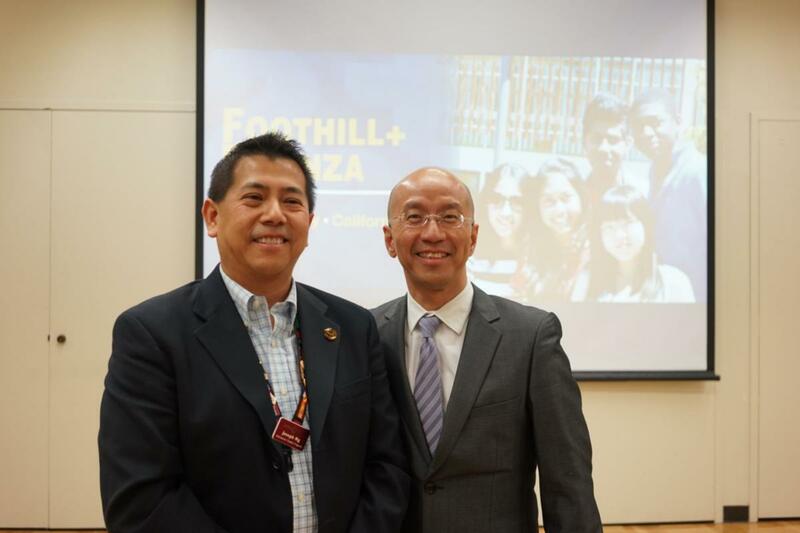 The international offices at Foothill and De Anza Colleges host the annual FHDA International Transfer Fairs each spring with representatives from over 70 universities from California and across the U.S. The event is free and open to all students who want to get more information about their transfer options. 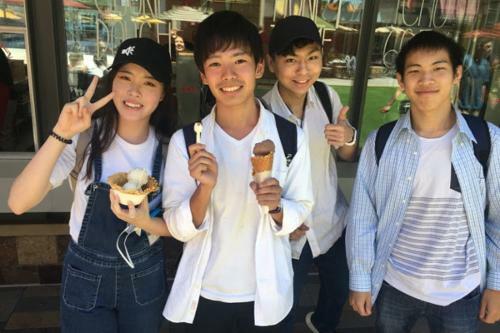 Dates and details about the fairs, including a list of participating schools are posted before the event on the Transfer Fair page.